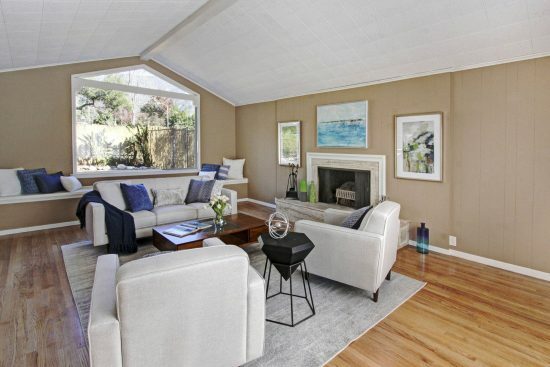 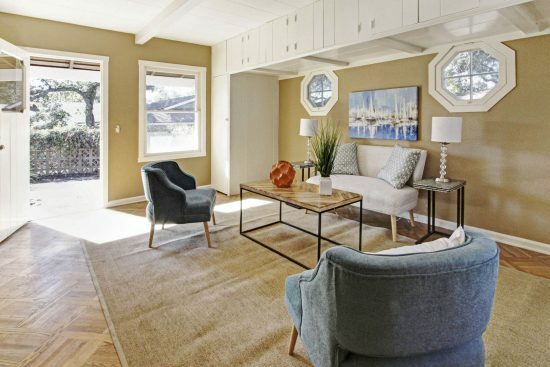 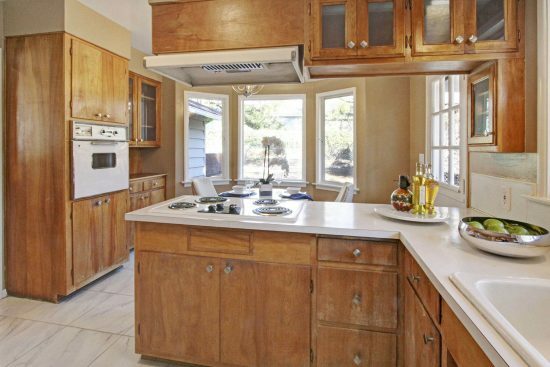 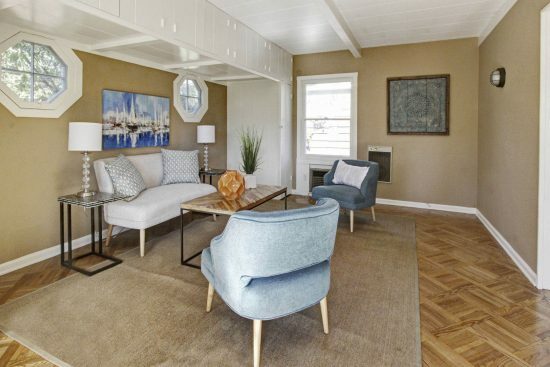 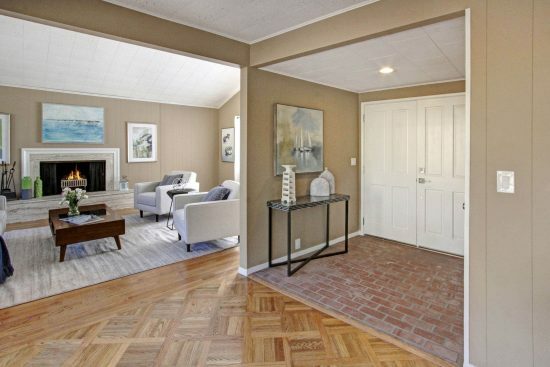 Situated on a charming street in northeast Pasadena, this freshly painted three-bedroom, two-bath home welcomes you through a double-door entry into the well-lit living room with high, slanted ceilings. 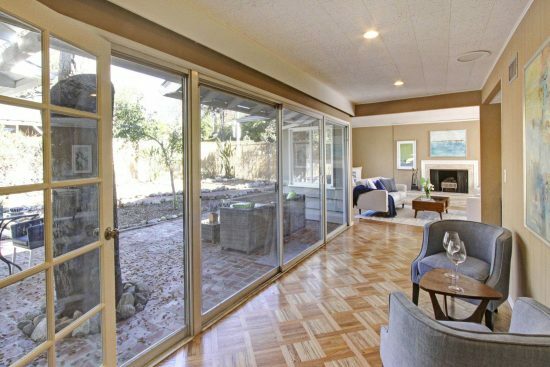 West of the living room, a seating area provides an outlet to the patio through sliding glass doors. 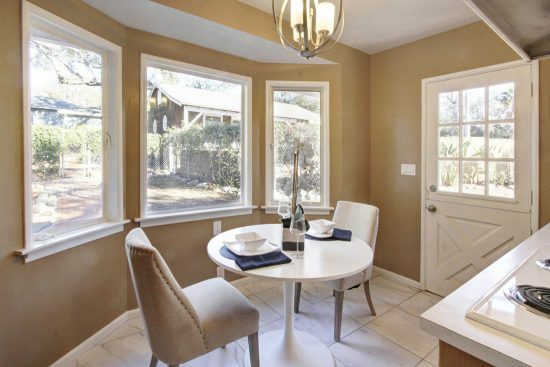 The formal dining room connects to the kitchen, and the breakfast nook includes lovely bay windows and a Dutch door. 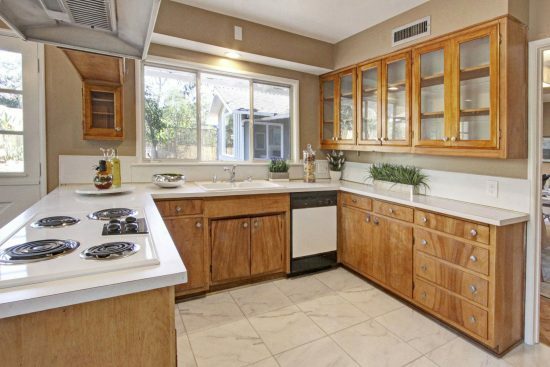 The kitchen separates the laundry room via a pocket door. 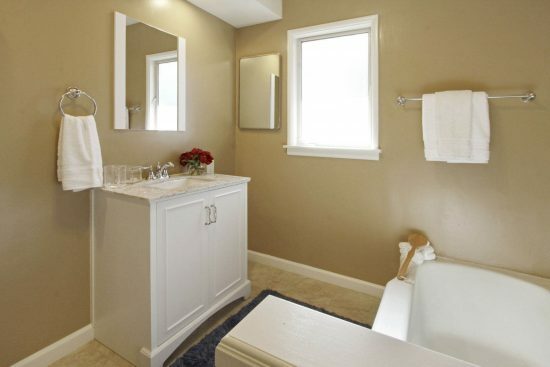 The master suite, with a full bath, features ample closet space and built-in cabinets. 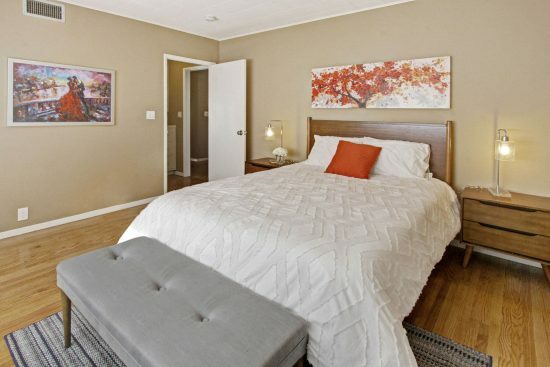 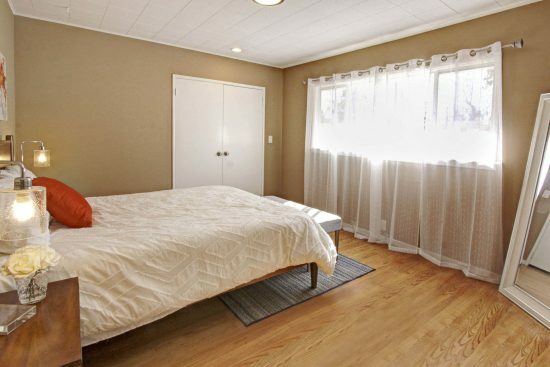 The additional bedrooms are also well-lit and furnished with plentiful closet/storage room. 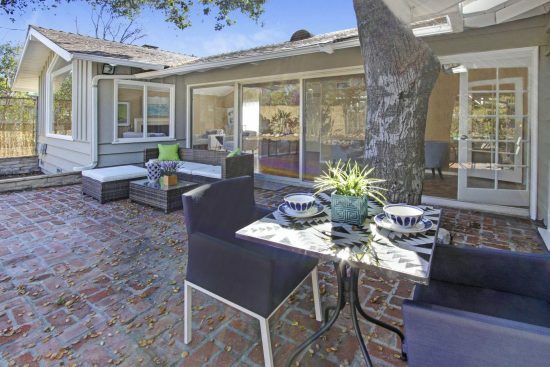 The backyard includes mountain views while beautiful trees provide shade. 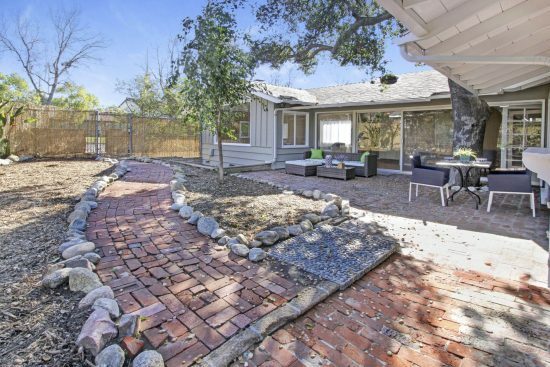 A pathway leads to a guest home with a private driveway. 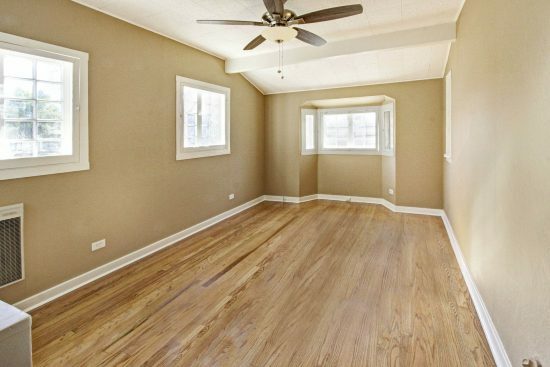 The guest home includes a living room, a kitchen, one bedroom, one bath, washer/dryer hook-up, and a private garden area. 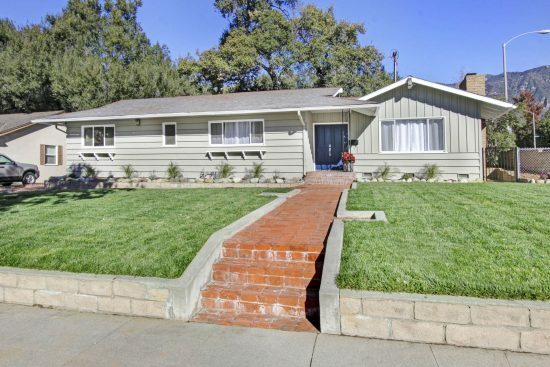 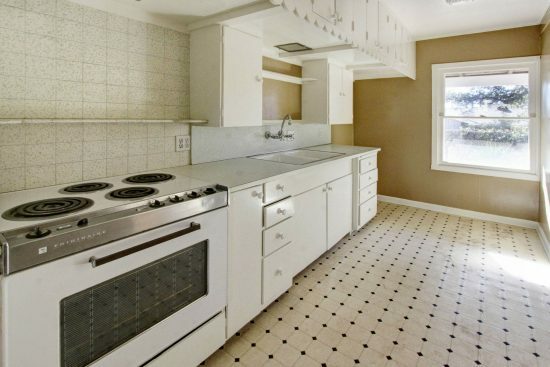 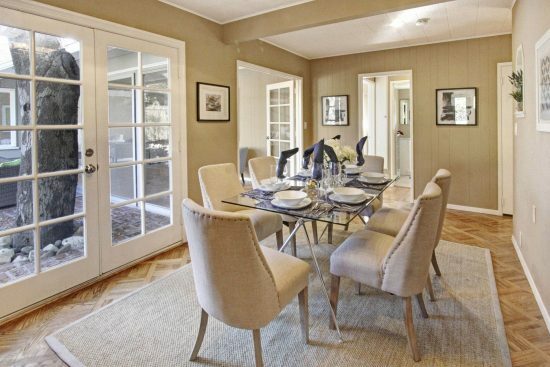 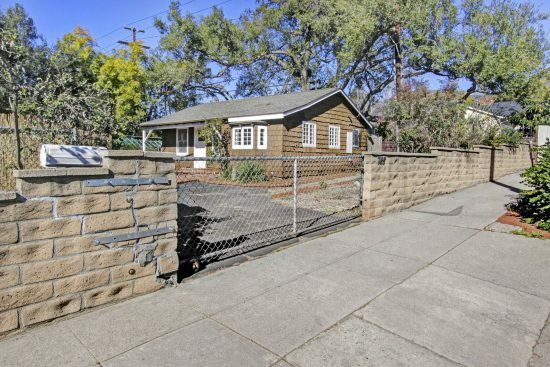 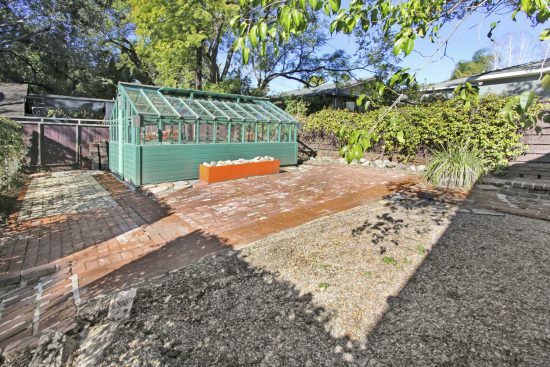 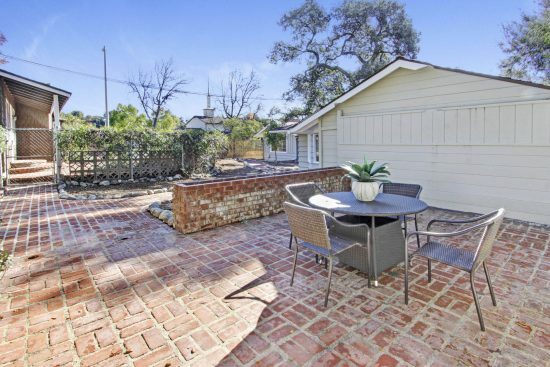 3333 Paloma Street is a residential property located in Pasadena, CA. 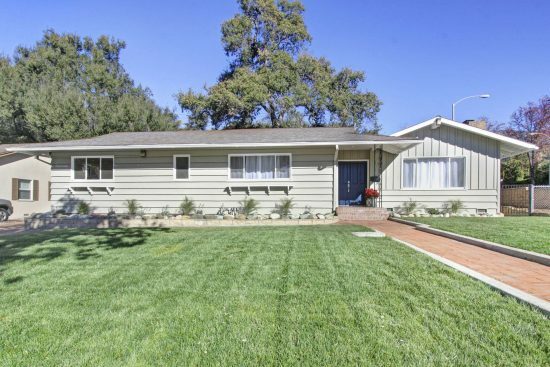 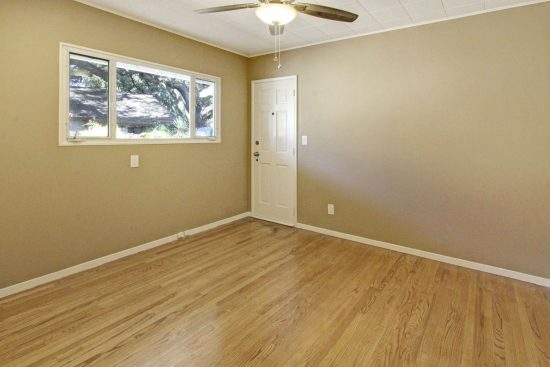 This property sits on a 11884 sqft lot, is 2308 sqft, with 3 bedrooms, 2 baths.